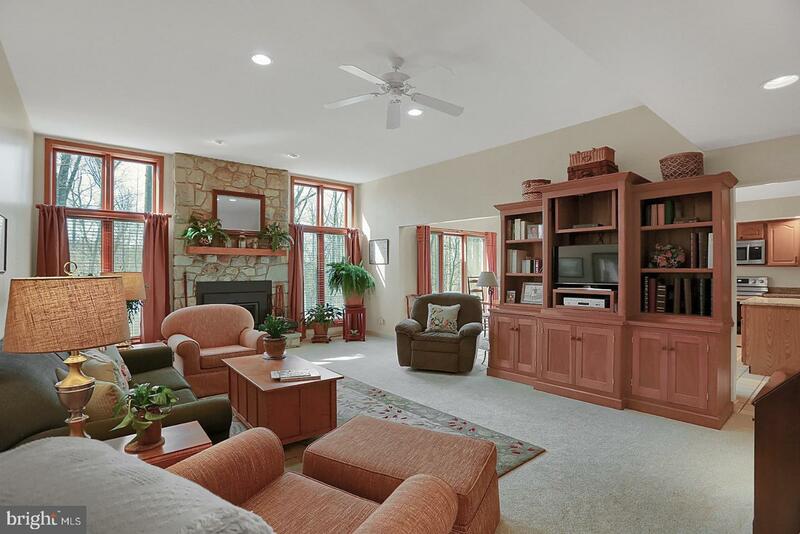 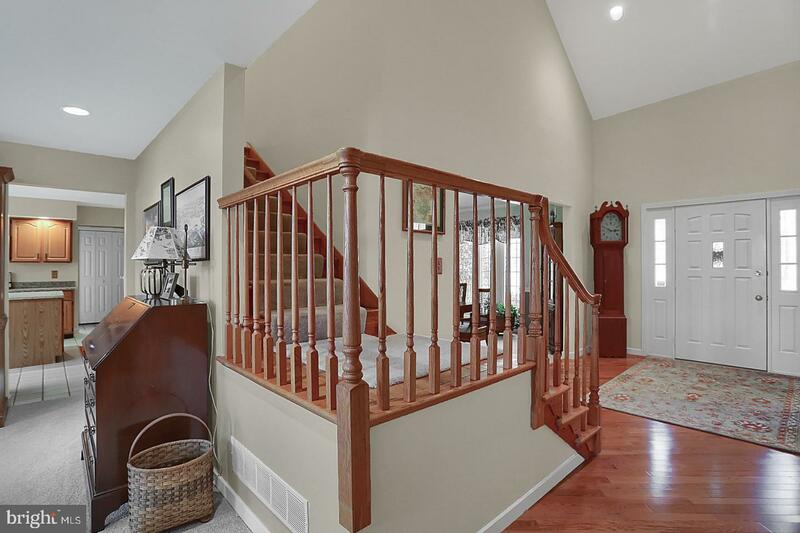 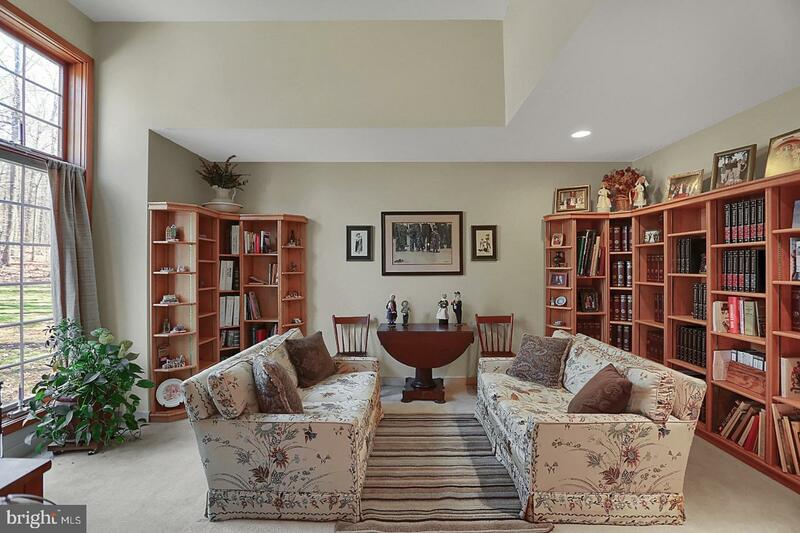 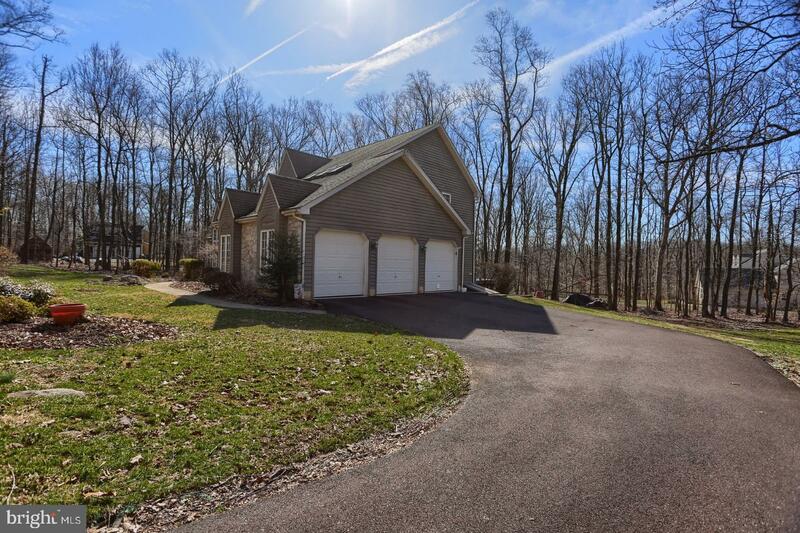 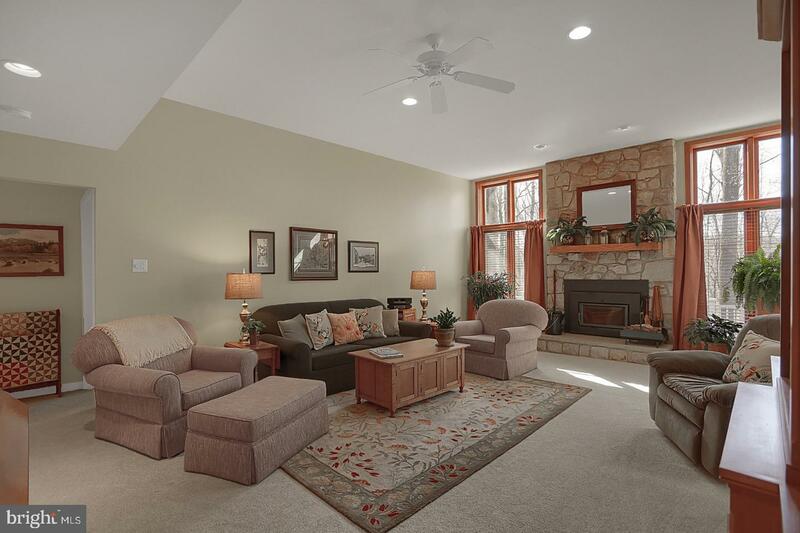 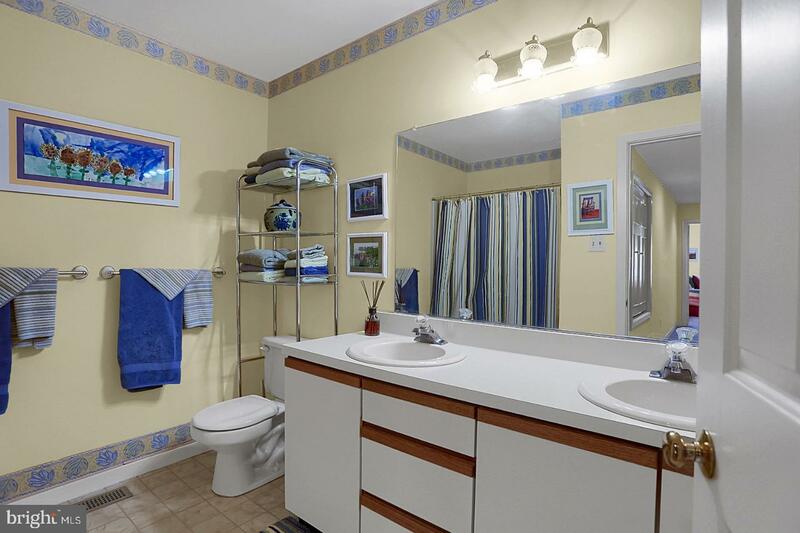 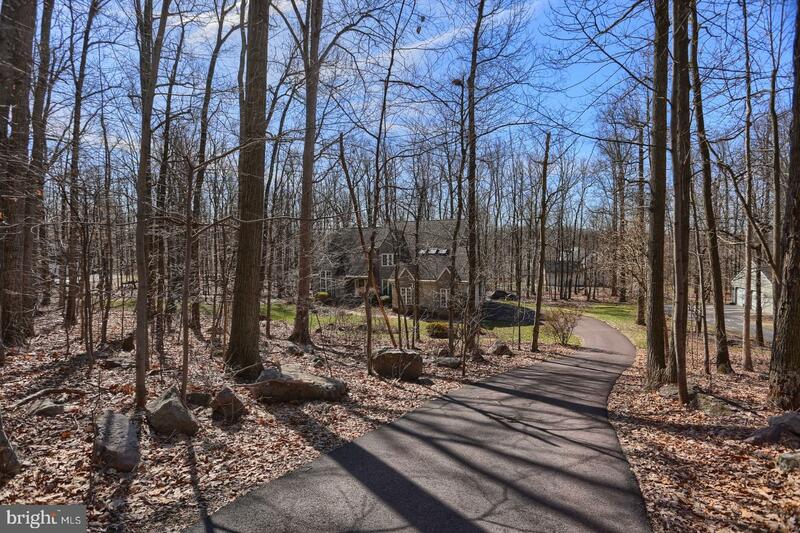 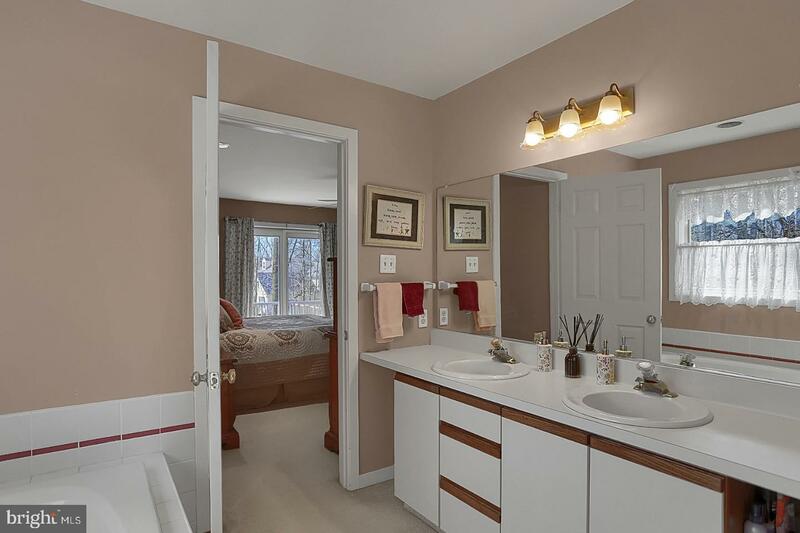 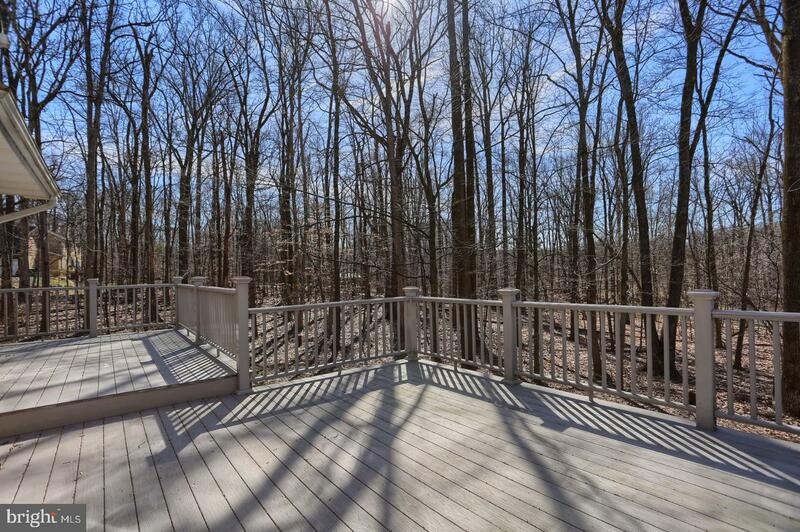 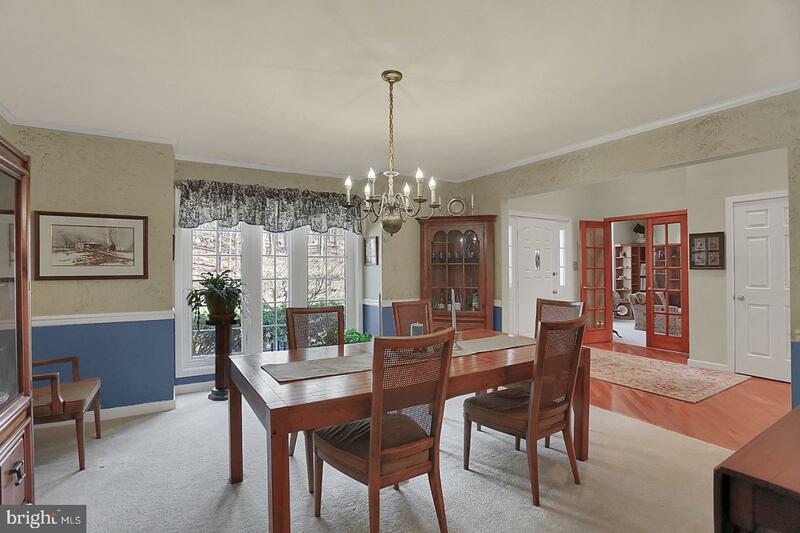 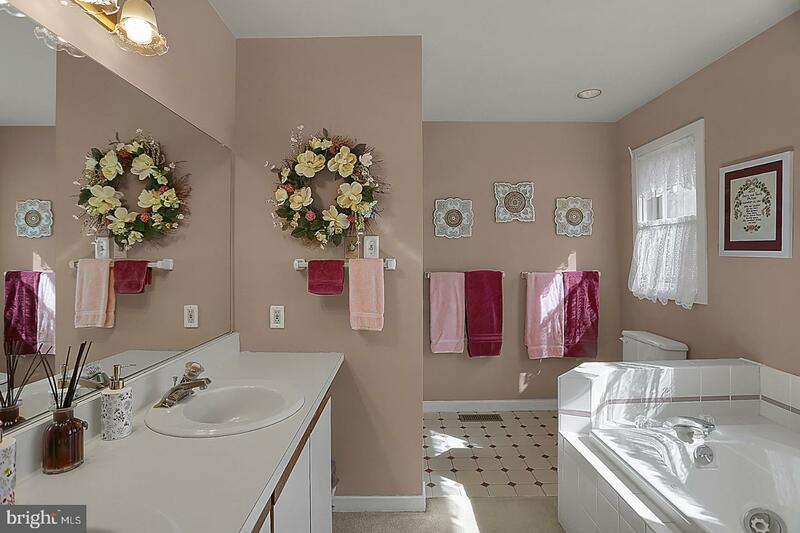 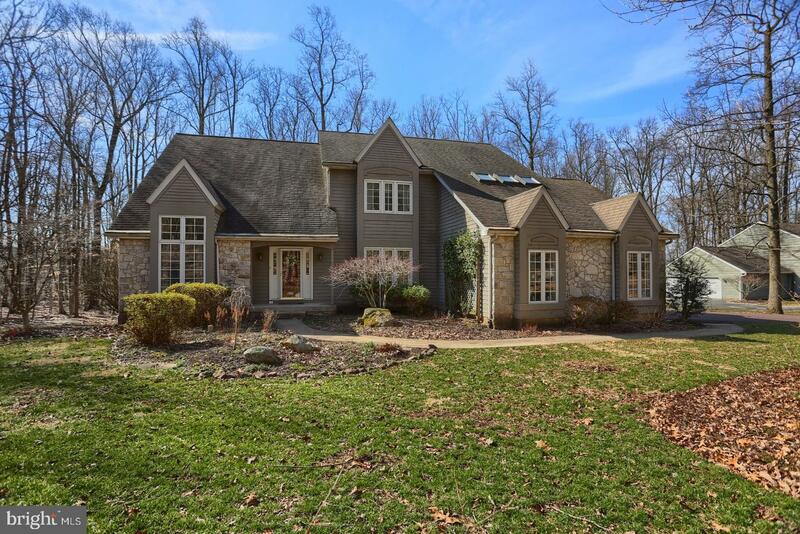 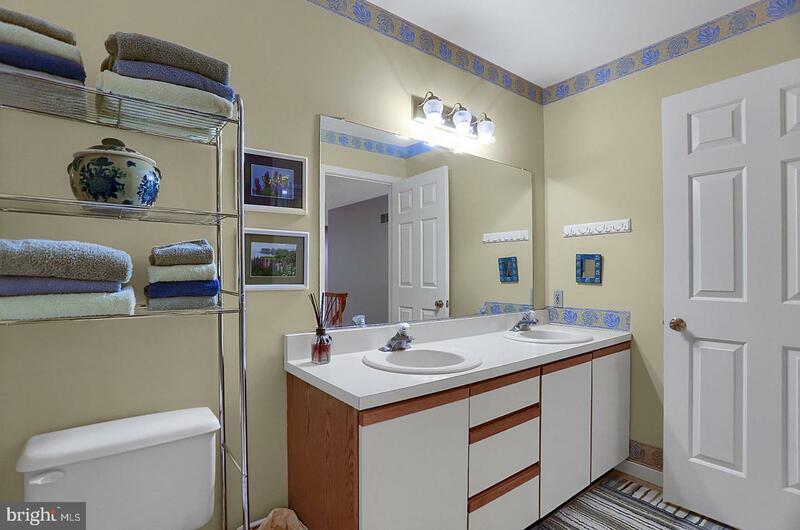 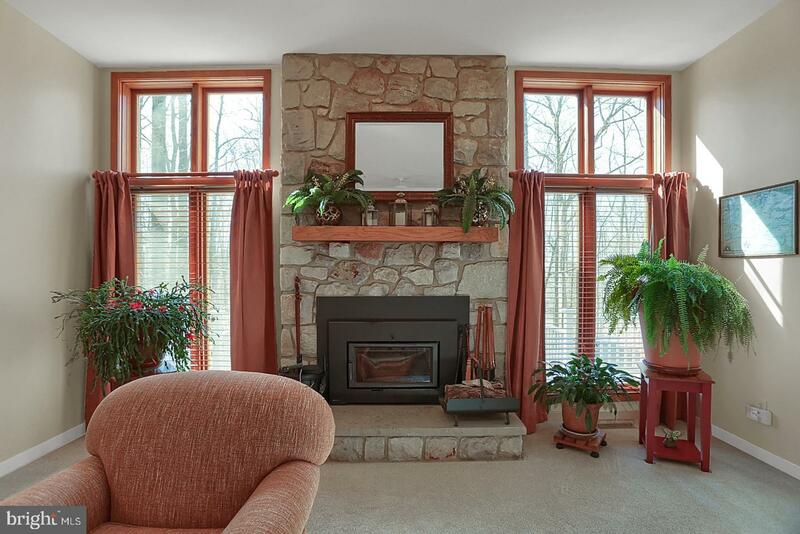 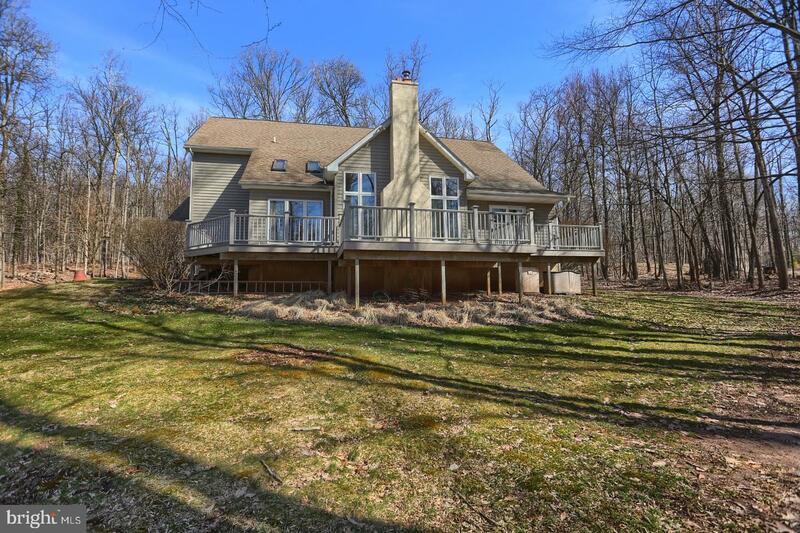 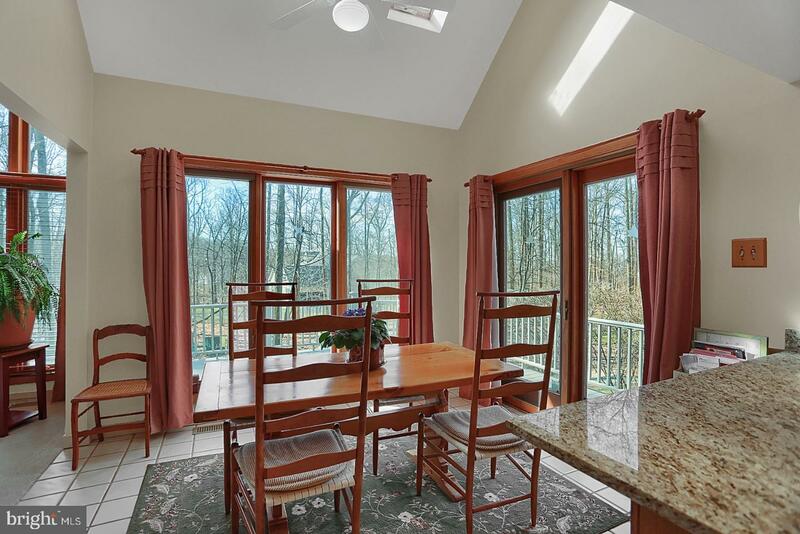 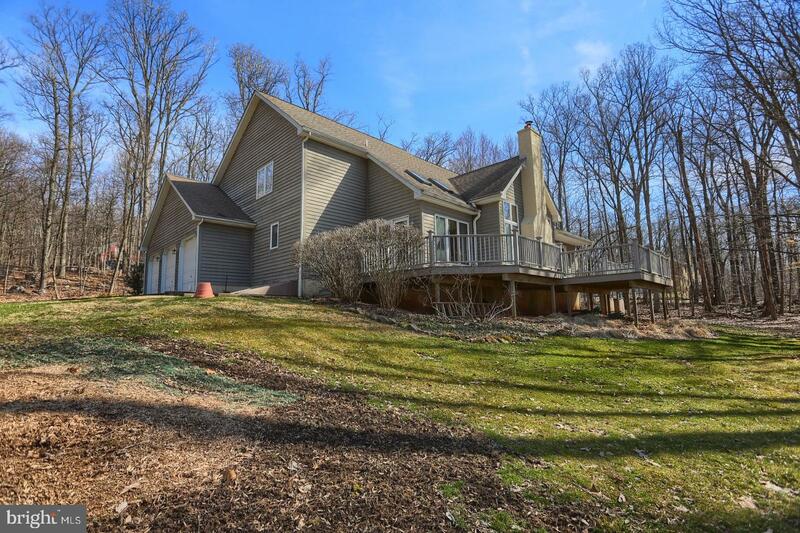 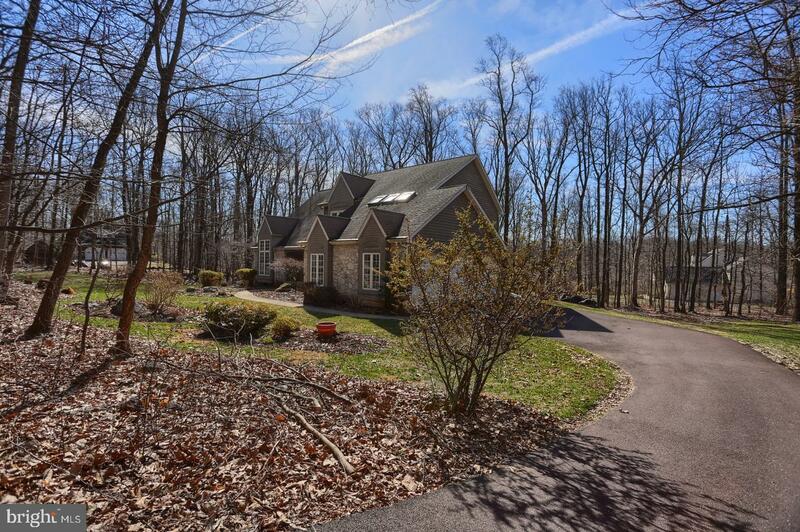 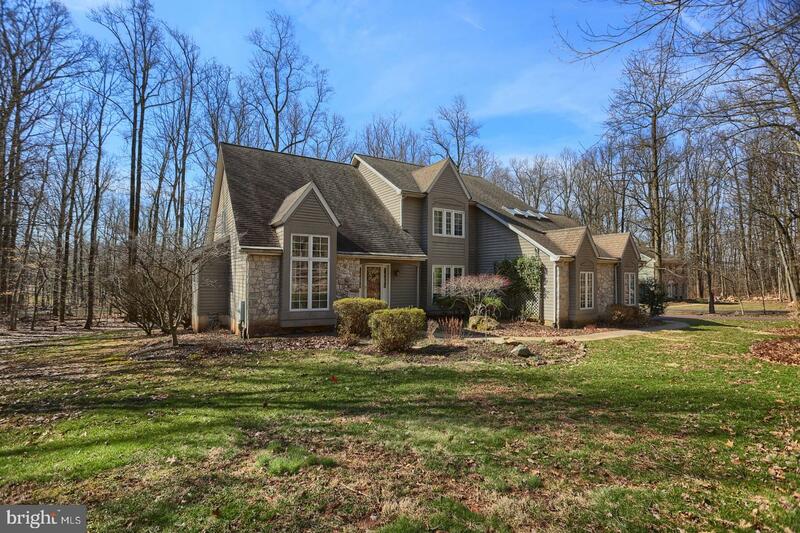 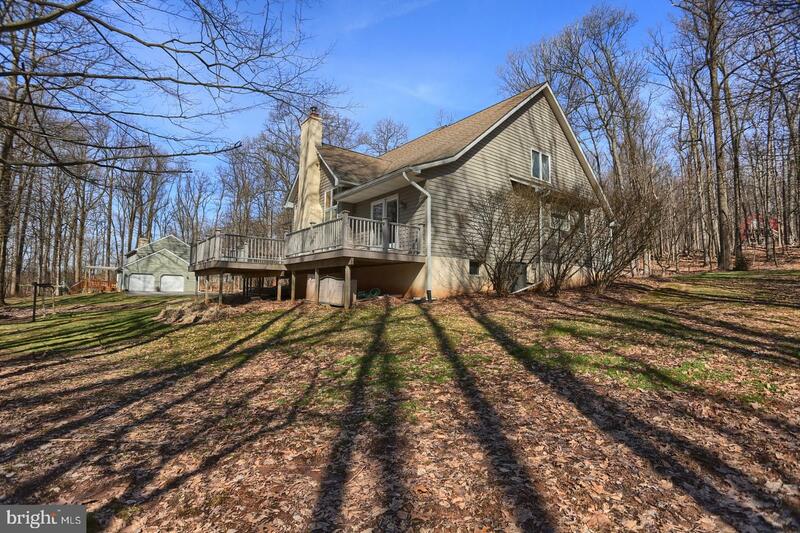 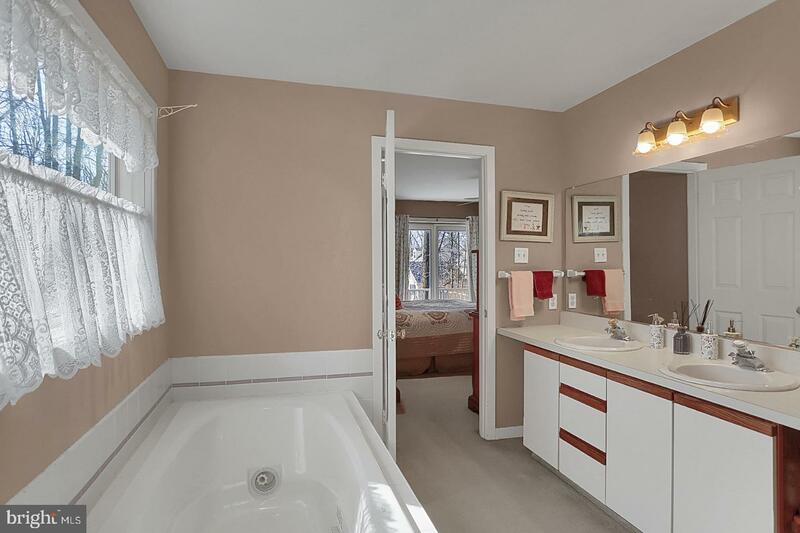 This beautiful home is located on a quiet cul-de-sac in Northern Chester County, and is a serene place to return to at the end of a hectic day. 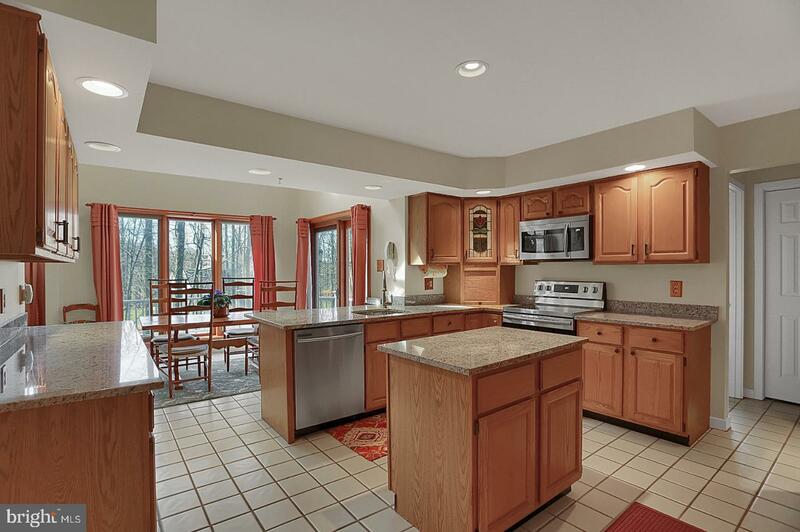 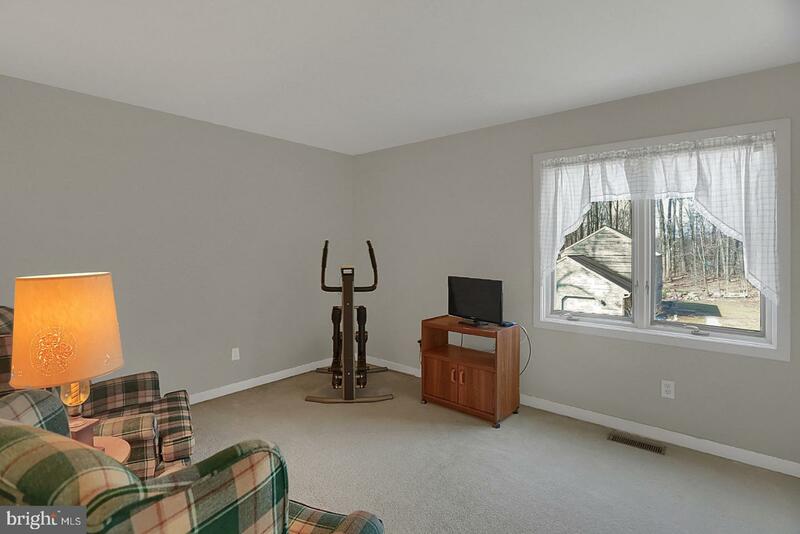 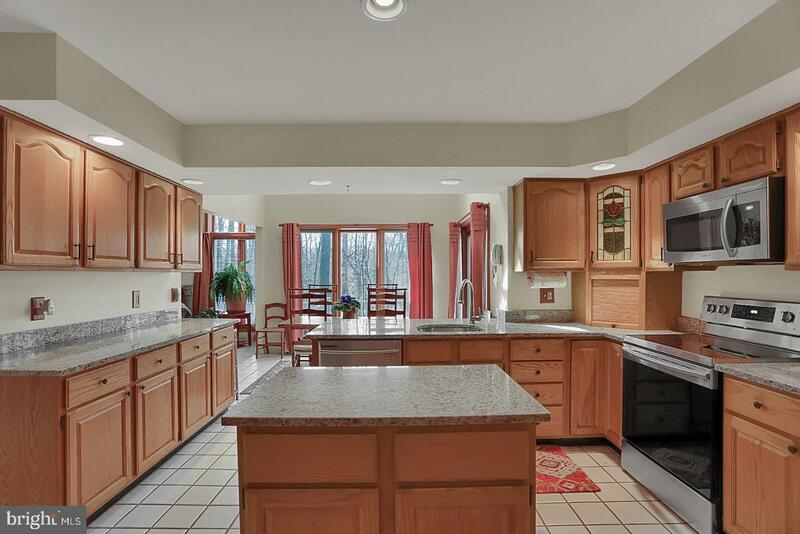 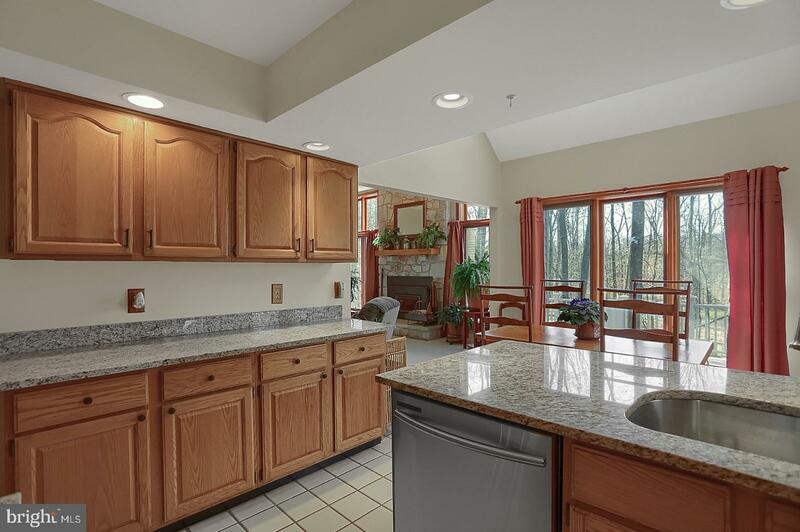 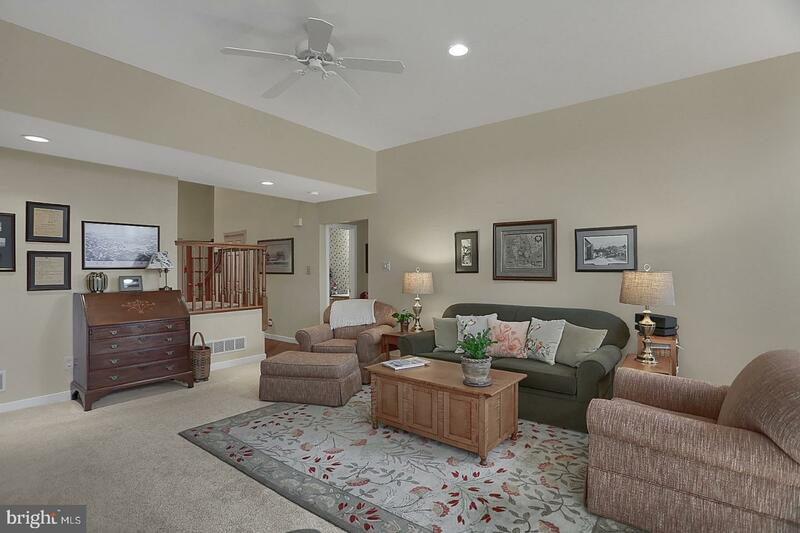 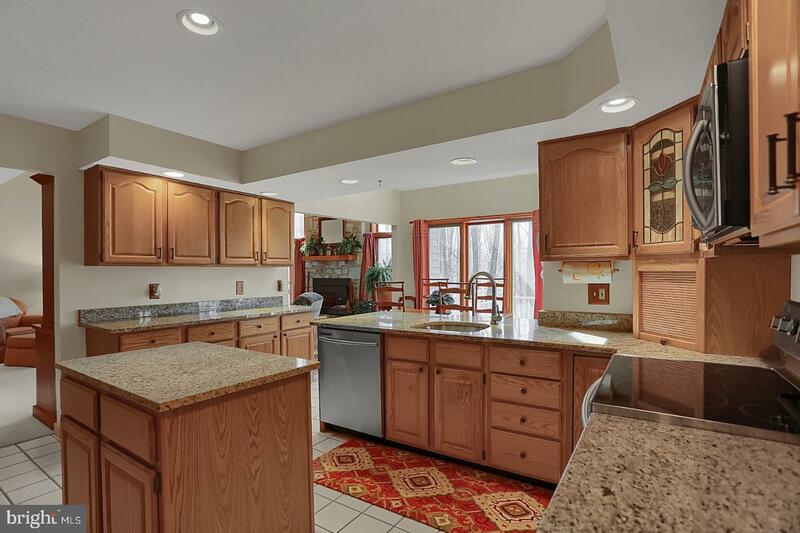 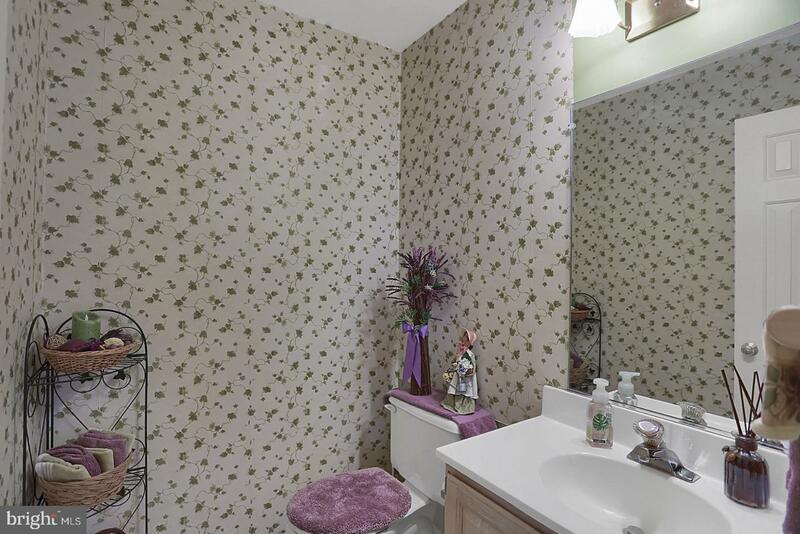 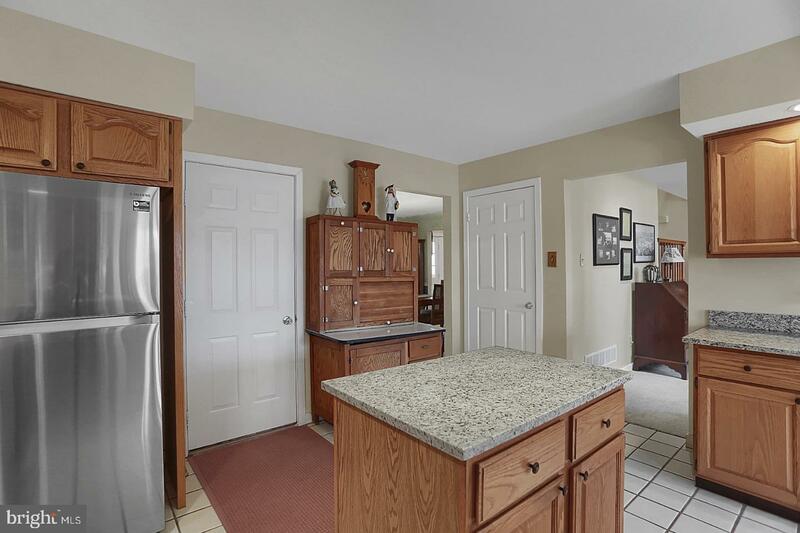 This home features updated granite kitchen counter-tops, a master bedroom on the main floor plus an additional 3 bedrooms on the second floor. 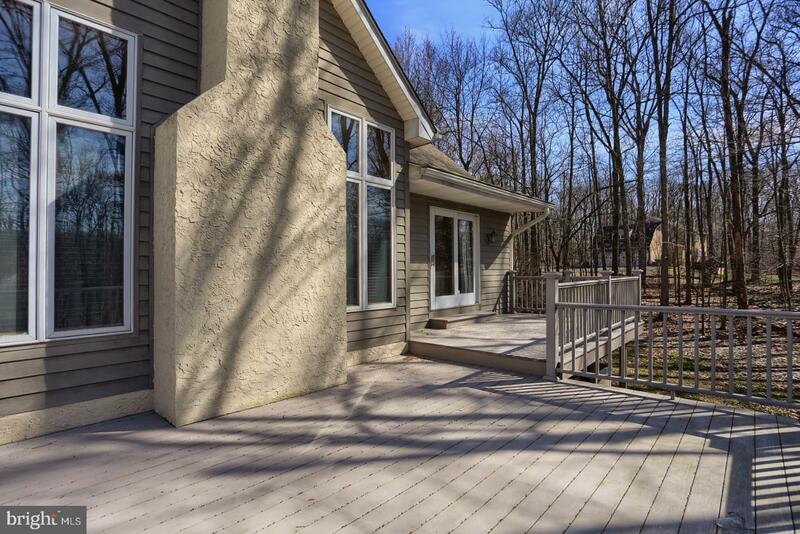 Azec superior deck material extending the length of the back of the house. 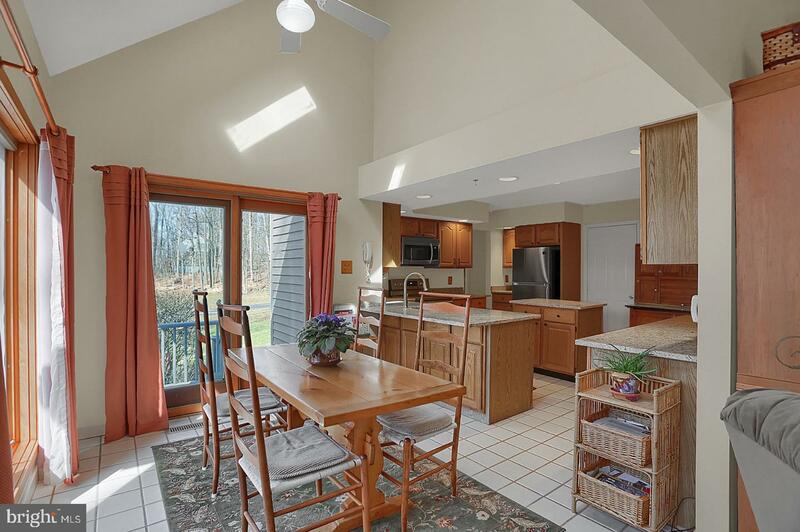 It's close proximity to Hopewell National Historic Site, French Creek State Park and Schuylkill River Trail offer hiking, biking and paddling opportunities. 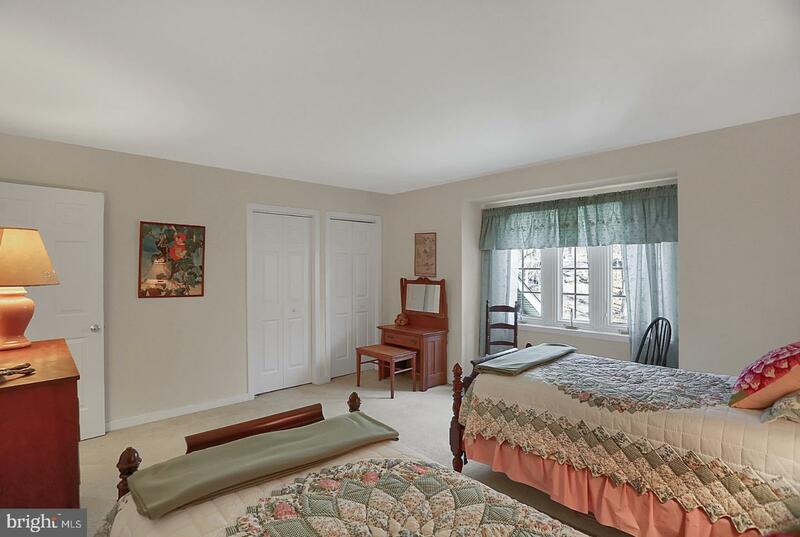 Only 45 minutes from Philadelphia and the international airport. 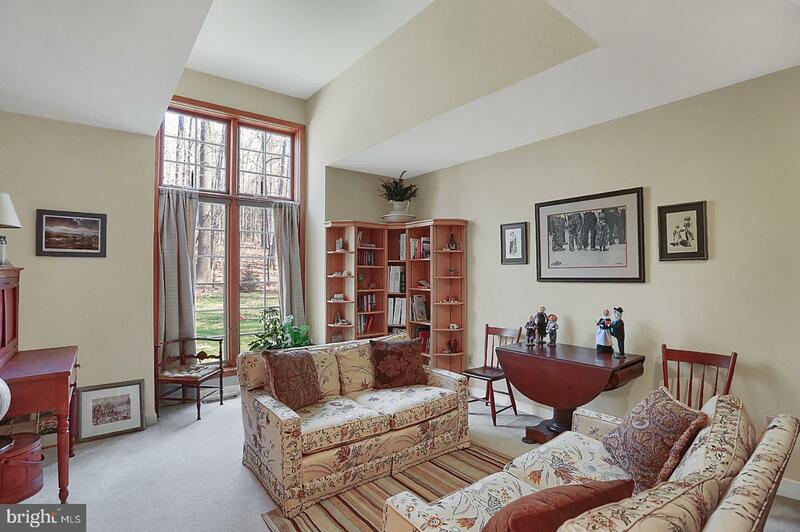 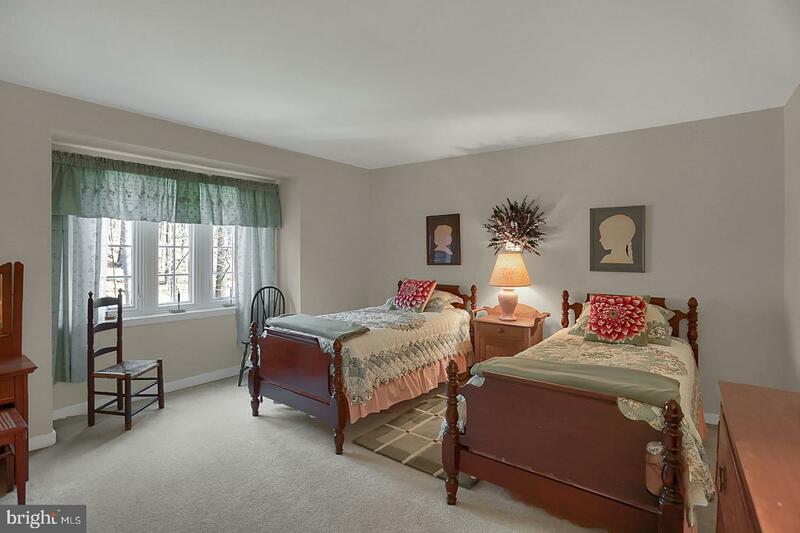 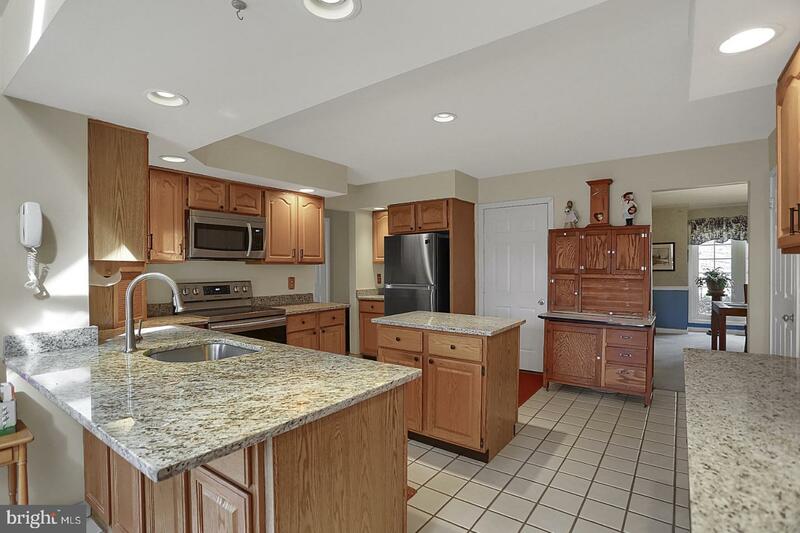 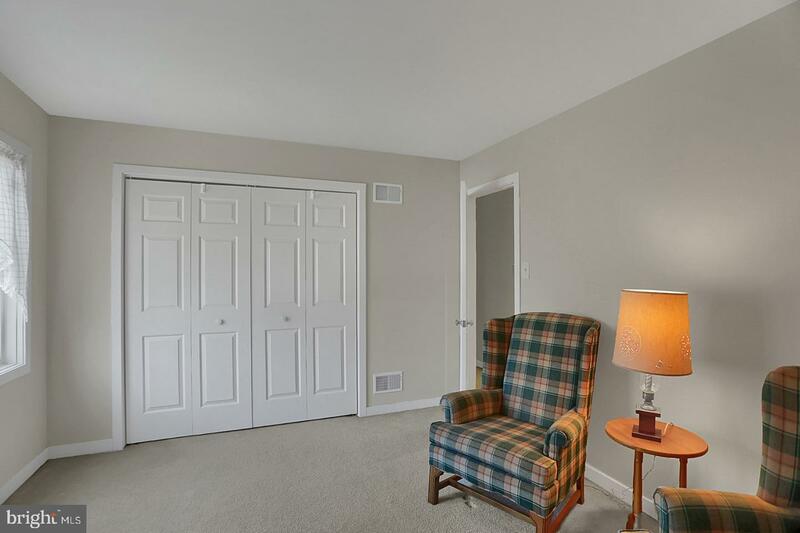 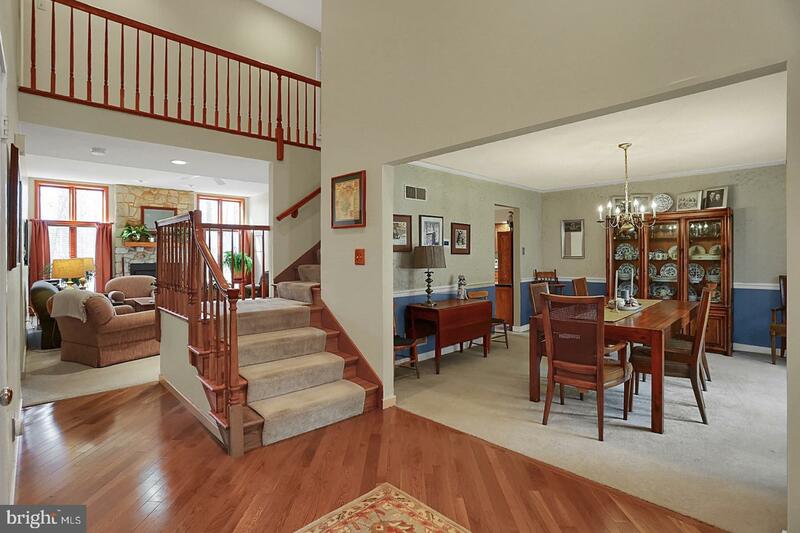 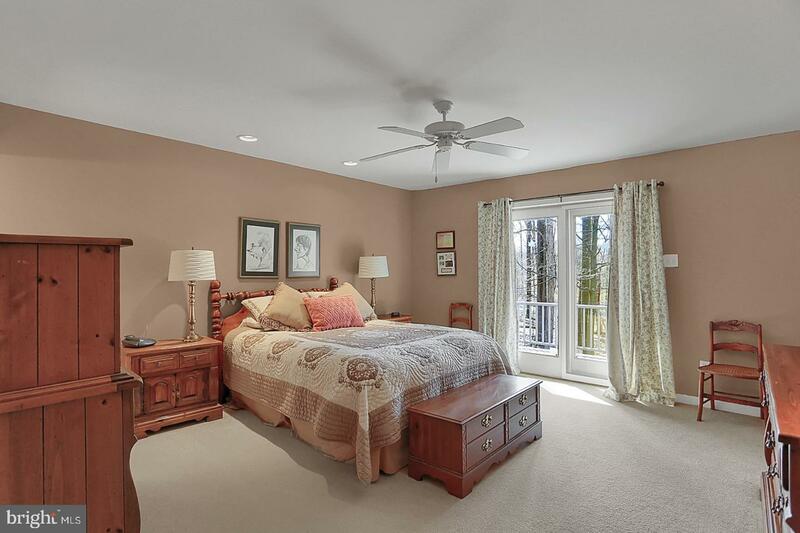 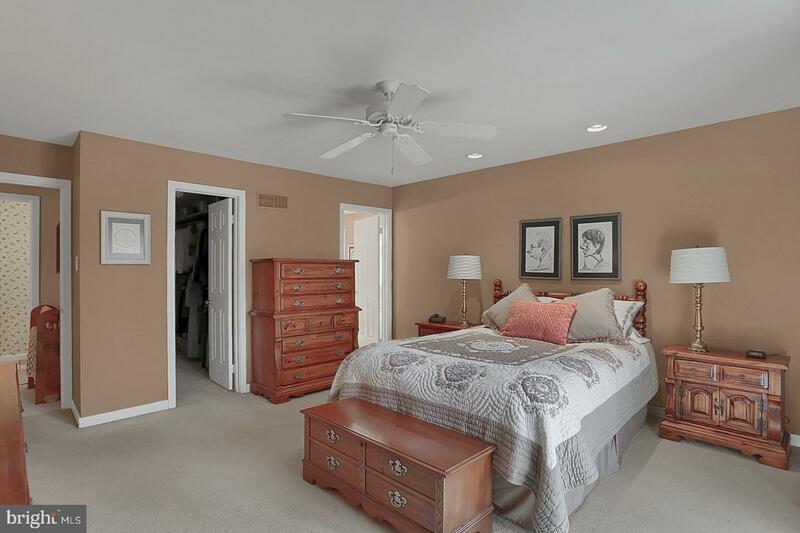 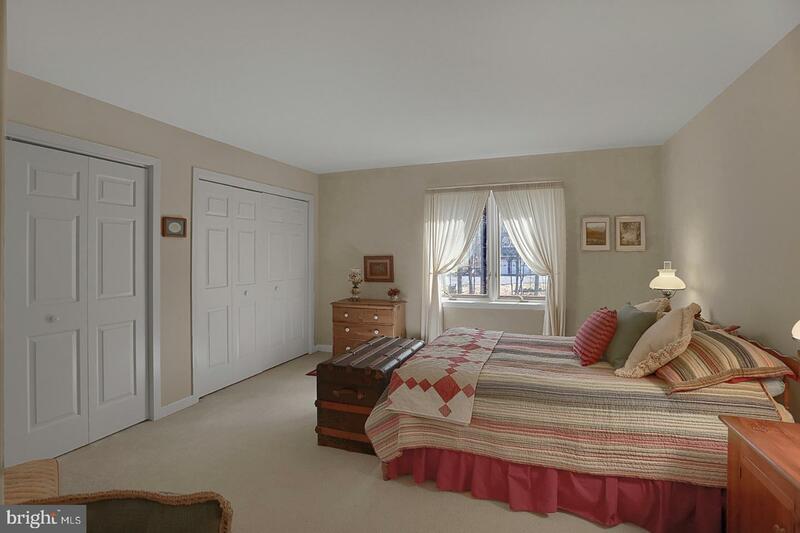 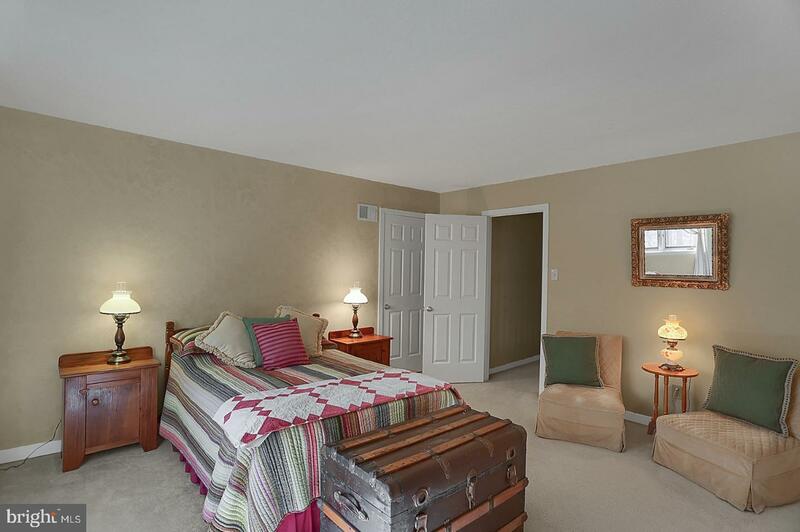 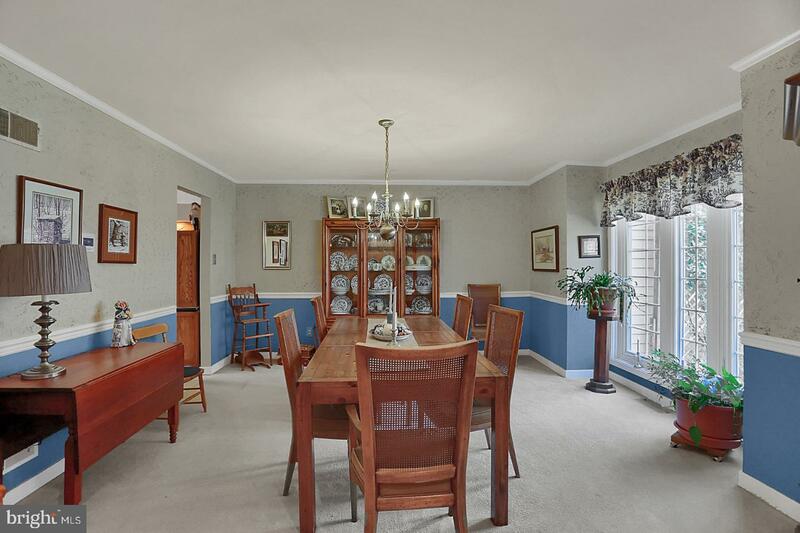 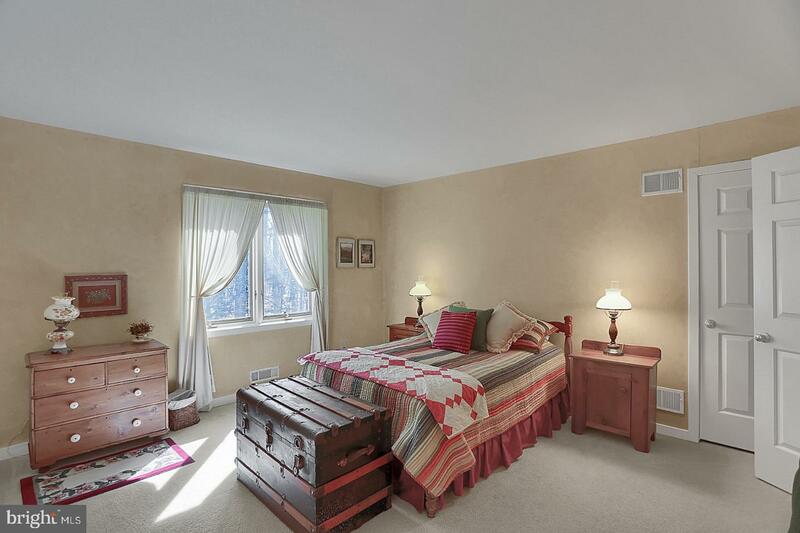 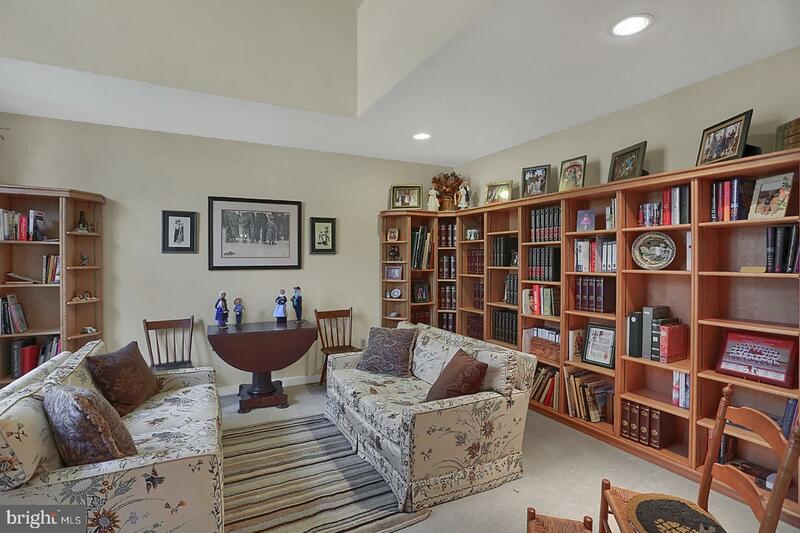 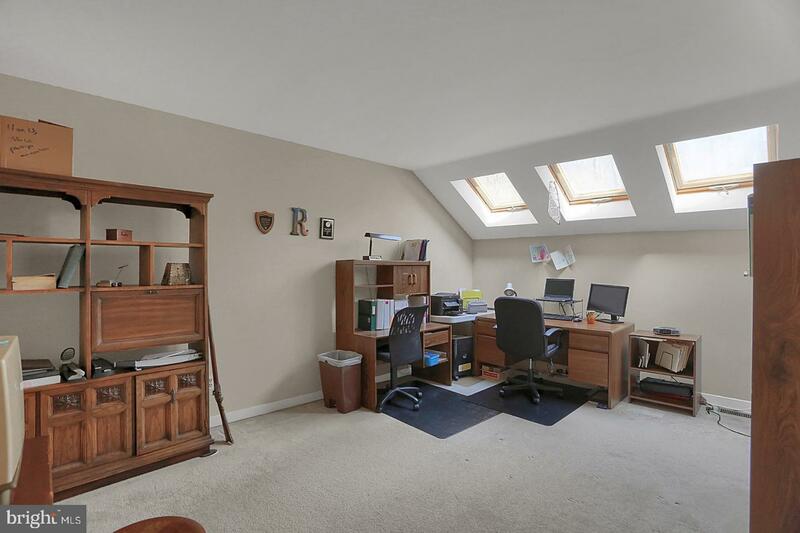 Close to major roads for commuting and to shopping area including Premium Outlets, Cosco and to King of Prussia.